The General Assembly of the European Federation of Psychologists’ Associations took place in Amsterdam in July at the conclusion of the 15th European Congress of Psychology. All 36 member associations, representing some 300,000 psychologists, met to discuss education, training, scientific developments and policy influencing. The Congress had been opened by the EU Commissioner for Health and Food, who spoke about the challenge of mental wellbeing, with depression affecting almost 7 per cent of EU adults and spend on mental health services amounting to some €600 billion a year. He focused on joint action within the European Framework for Action on Mental Health and Wellbeing, with streams addressing depression suicide and e-health, community based approaches, and mental health in workplaces, schools, and in all policies. The EFPA President Telmo Mourinho Baptista had spoken about EFPA’s framework of UN sustainable development goals, and the need for alignment of commitment, policies, resources and activity to achieve the ambition represented by the goals. Highlighted at the Assembly was the Joint Letter endorsing the report of the United Nations Special Rapporteur on the right of everyone to the enjoyment of the highest attainable standard of physical and mental health, which had been signed by our Society together with Mental Health Europe: other European Nations were urged to endorse it. 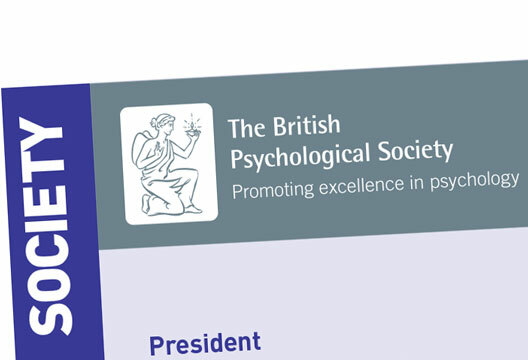 There was much discussion on education, and we will be engaging with developments of the portable EuroPsy qualification (which all UK Chartered Psychologists are entitled to free with their BPS membership). We are looking at how this can be made more easily available, and adding extra value for our members (especially in these Brexit times). The reach of the work of the various EFPA groups – across ethics, rights, health, education, communities, diversity, to name but a few – was impressive. The Society is an active and respected contributor, directly helping us achieve our impact statement: ‘People are equipped with the everyday psychological skills and knowledge to navigate a complex world, knowing themselves and others better. Everyone can access evidence-based psychology to enhance their lives, communities and wider society.’ We’ll be working closely with EFPA leading up to the European Semester, which the UK is hosting from January to June 2018. How will you use the Semester to showcase your work?